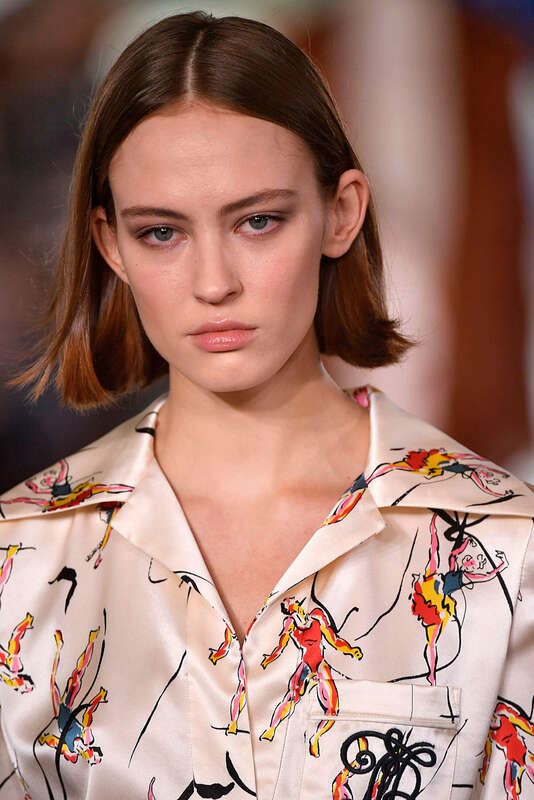 By now you can probably tell that we love the quasi short/medium-length stylings of a lob. 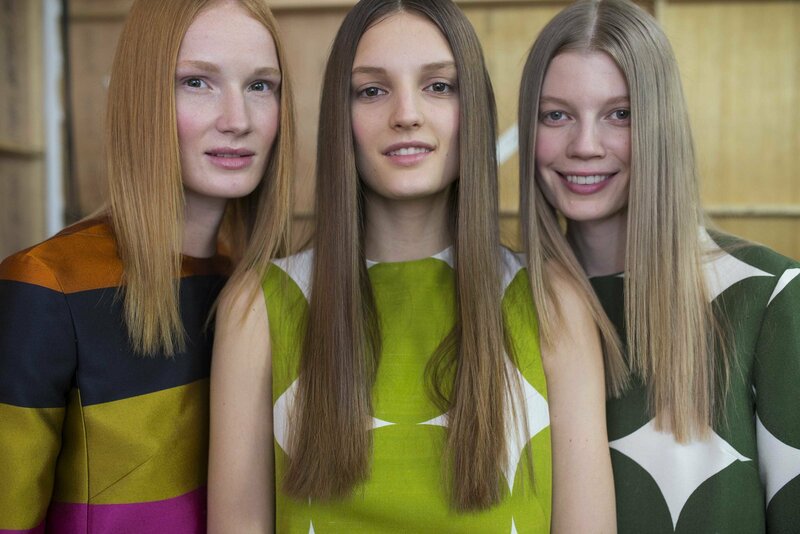 To evoke some 1970s hair vibes, wash and condition your hair like you normally do. 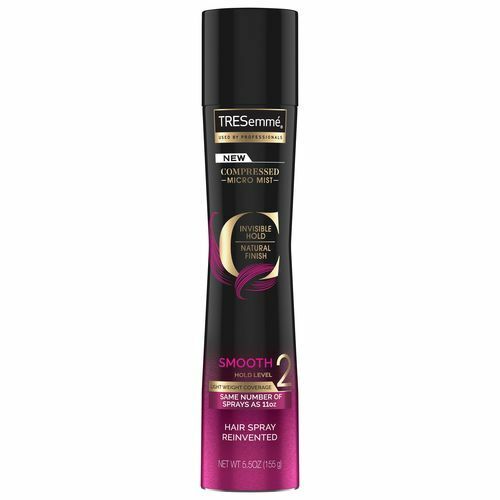 Let you hair dry until it is around 90 percent dry, then apply some heat protectant to your hair as you blow-dry it straight. To finish off the look, create an even part in the middle of your head. A fine-toothed comb is key when separating your hair into two even sections. 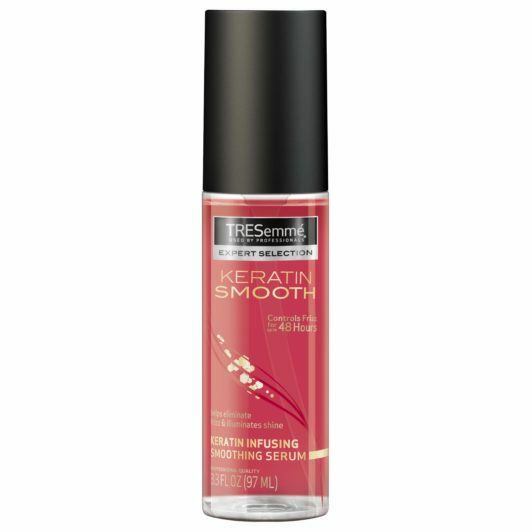 Polish off your look with some serum like TRESemmé Keratin Smooth Serum and you’re good to go. Sure, you’ve done the updo or ponytail with a clip, but when was the last time you wore a hair bow? If the answer was kindergarten, it’s time to bring this classic accessory back into the mix. We are all about the combo of this pulled back hairstyle and a hair bow that both shows off your middle part and keen fashion sense. 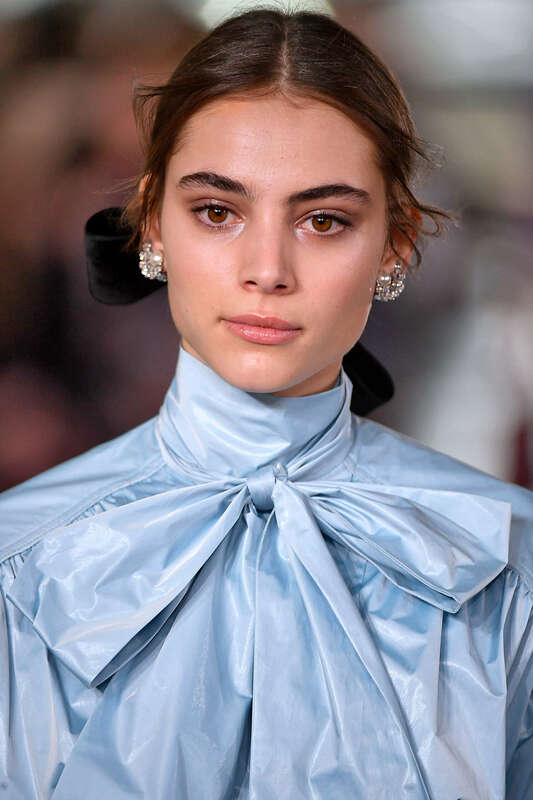 To achieve, separate your hair in two even sections (again, a comb is key), then brush your hair down and gather it into an updo (a bun or a low pony would look so boss!). 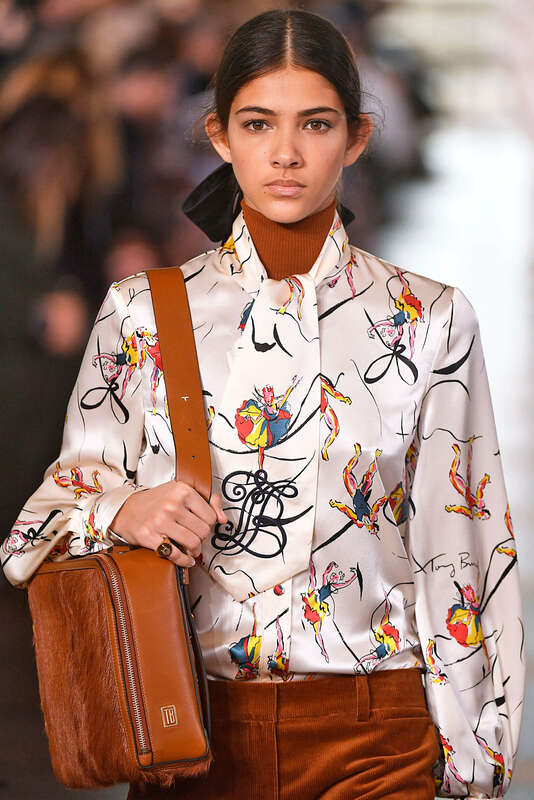 Tie the base of your hairstyle with a big bow (color choice is all you), and you’re all set. While you might be interested in the middle part, you also need something a little more modern. Try out a twisted updo that focuses on the same even part with a pronounced twisted hairstyle. To achieve, part your hair down the middle, then hold each side of your fringe and twirl your hair inward towards your scalp, forming a twisted style. Bring this twist to the back of your head as you lift it slightly to accentuate your hair. Clip this look in place with some bobby pins and repeat the process on the other side. 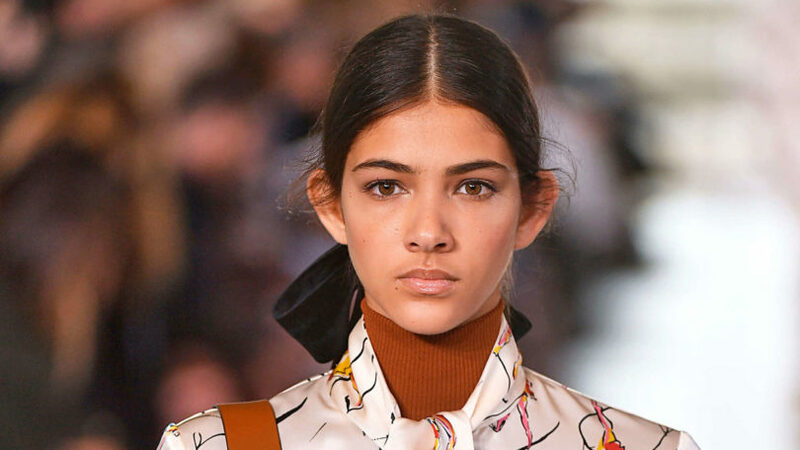 Let’s face it: You’re definitely into this hairstyle, but might not have the patience to create that sleek, even-looking part every time you style your hair. And that’s cool! 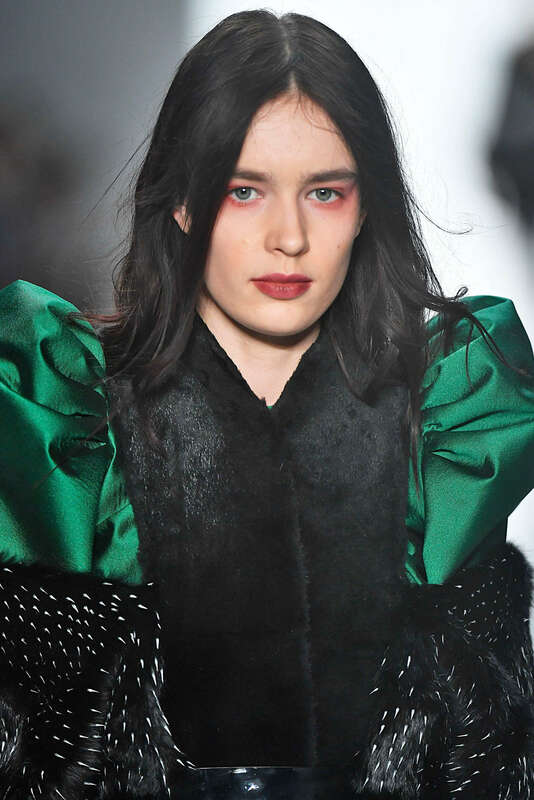 For this look, create your part as best as you can and then style it as you normally would. 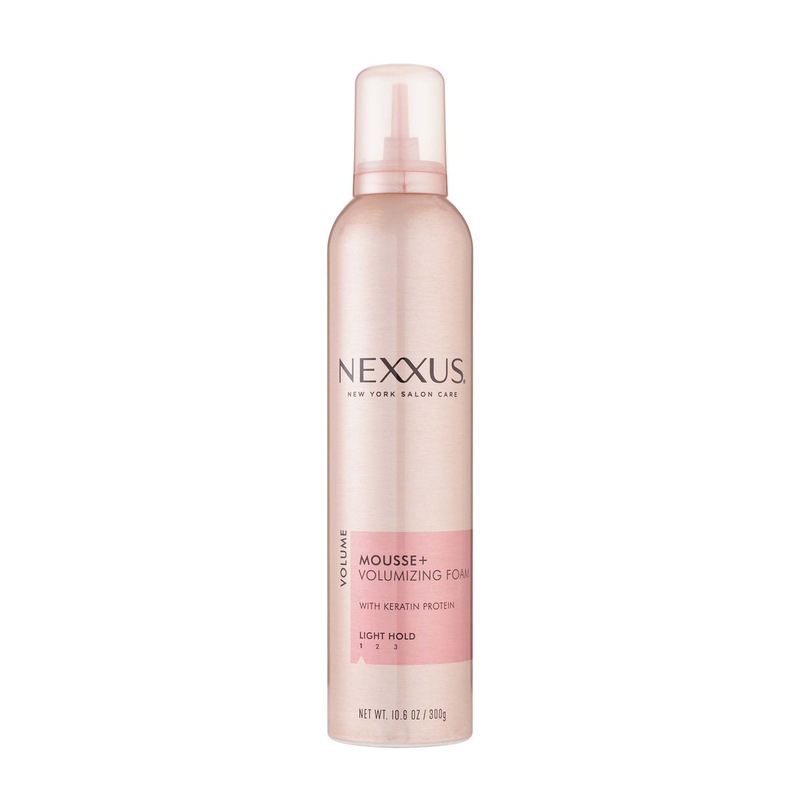 For curly-haired girls, apply Nexxus Styling Mousse Plus onto damp hair to help enhance your texture (#curlpower). If you’re seeking a subtle, wavy texture, spray Suave Professionals Sea Mineral Infusion Texturizing Sea Salt Spray all throughout hair, then scrunch hair with your fingers for that messy/lived-in texture. A final spray of a light-mist hairspray, like TRESemmé Compressed Micro Mist Hairspray Smooth Hold Level 2, finishes the look. And then there are those in the 70s middle part camp that will only rock this look true to the decade that it came from. 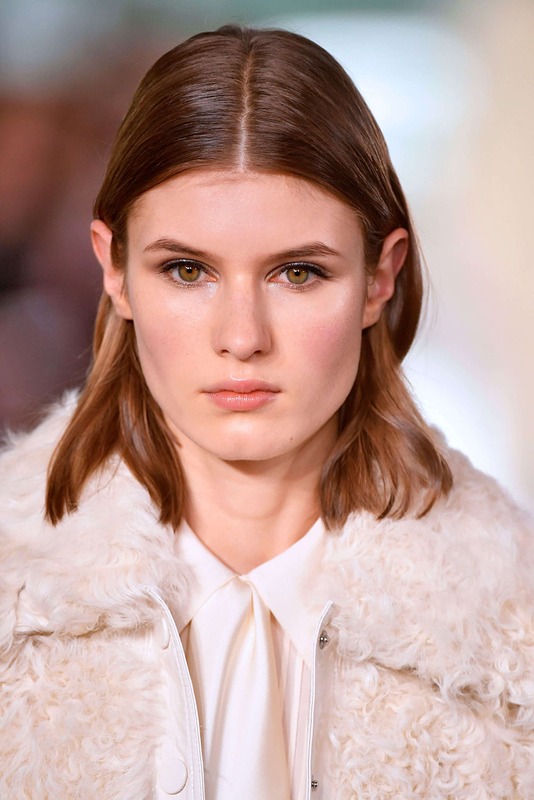 This is all about a sleek, straight part typically seen on long hair. After your hair dries (try to air-dry it as much as possible), you’ll need to blow-dry your hair straight. 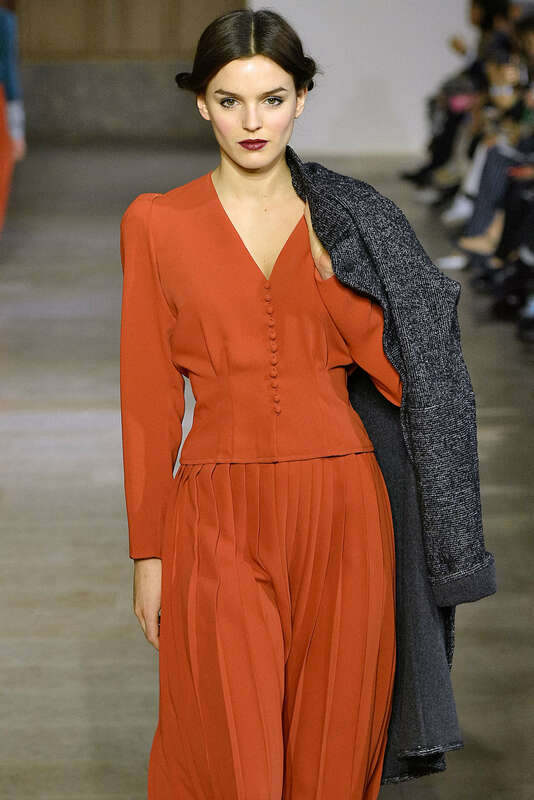 Since waves aren’t the name of the game for this look, you’ll need a lot of heat to get your hair pin-straight. Prep hair by spraying on a good heat protectant as you work in sections, using a round brush to smooth down your locks. 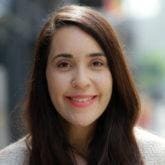 Once done, you may notice that you hair needs even more straightening; in these instances, you’ll need a flat iron to help you further straighten out any kinks. Next, use a comb and your fingers to refine your straight part from your hairline until all the way down your head. Apply a dime-sized amount of some serum to your hair to further smoothen out any frizz or flyways. Finally, brush it down with a boar-bristled brush (because shine! ), and go on with your bad self. 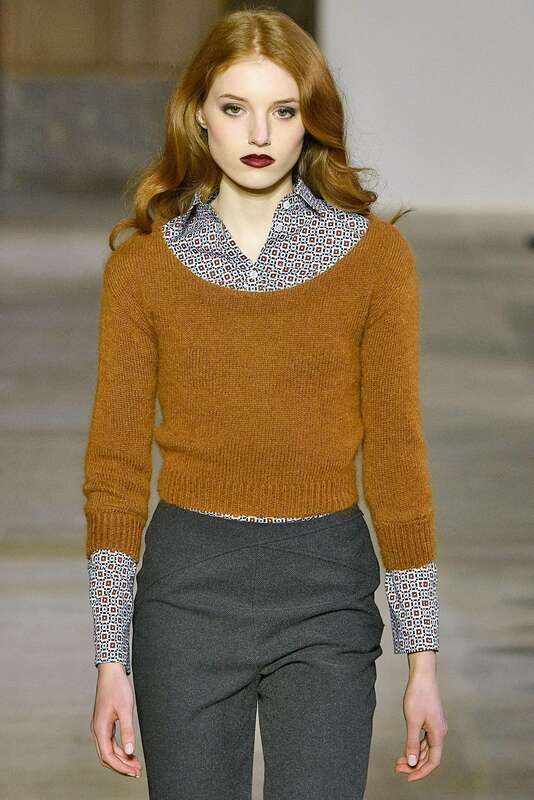 Looking for more vintage styles like this 70s middle part? Check out some of the vintage haircuts that are making a comeback.